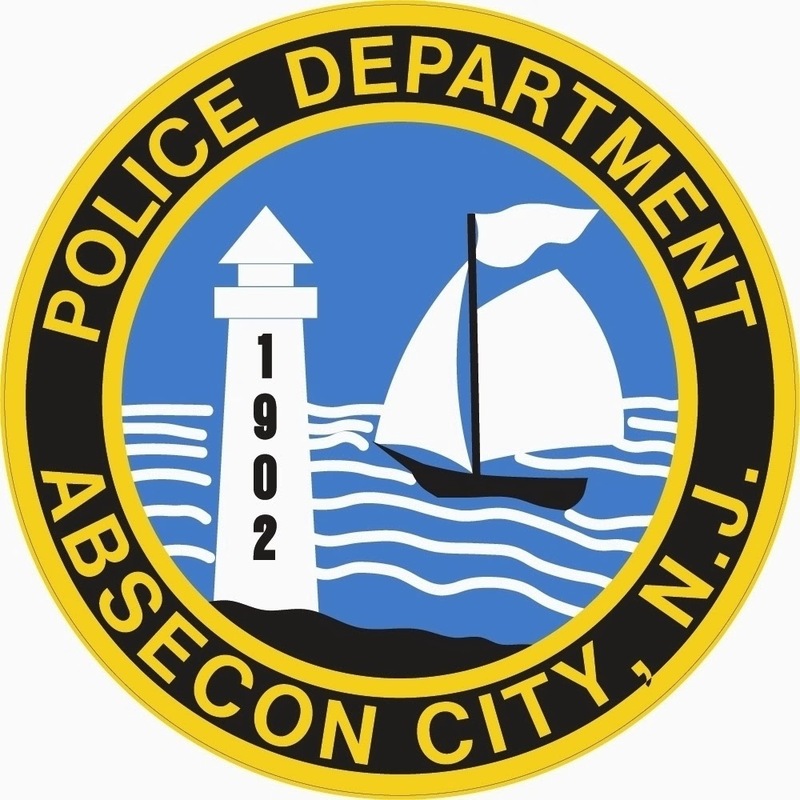 On September 17, 2014 at 11:17 a.m., the Absecon Police Department responded to a hit and run of a traffic signal standard located at the intersection of S. New Road and Ohio Avenue. According to a witness, a tractor trailer combination struck the standard while making the westbound turn onto Ohio Avenue off of southbound S. New Road. The standard was struck and fell into the roadway. The tractor trailer was last seen traveling toward S. Mill Road. It was described as a white tractor truck with a white trailer bearing green letters of, or similar to, “Lowe’s Transportation Co.”, but not belonging to the large home store retailer. The only other identifying information was a number, #930001, on the rear of the trailer. The west side of Ohio Avenue was temporarily closed by police and the westbound Ohio Avenue traffic was directed north or south on S. New Road. NJ State DOT responded to make repairs and the intersection was up and running in about two hours. Anyone who may have also witnessed the accident and/or may have information as to delivery or pickup in the area by a “Lowe’s” tractor trailer is requested to contact the investigation officer, Ptl. Laura Winkel at 609-641-0667, voice mail ext. # 856.